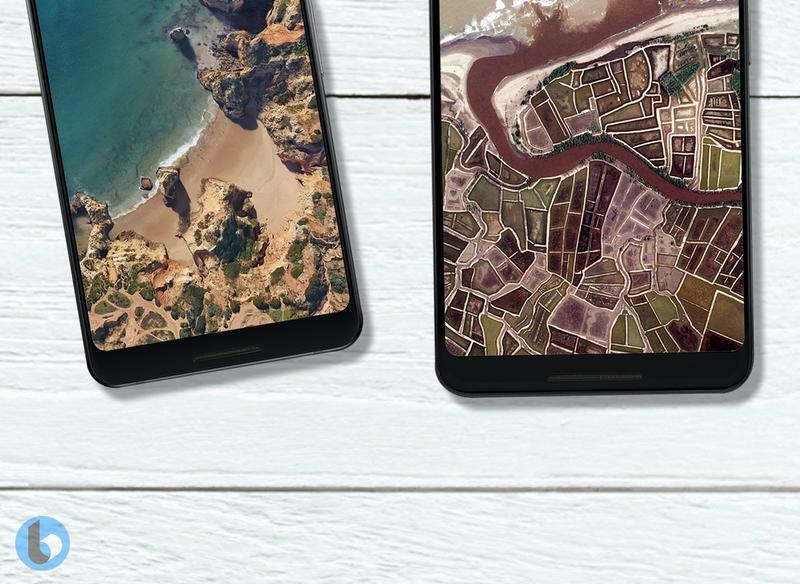 Google is working on two high-end phones that’ll be released this fall. 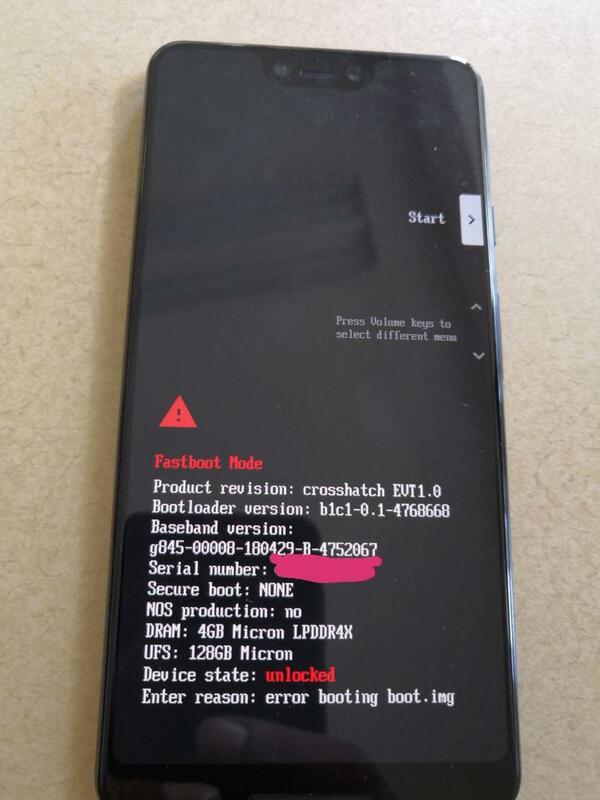 Both have already leaked in a limited capacity, but the Pixel 3 XL recently showed itself in the form of a near-complete prototype. Following that leak, the bigger model of Google’s flagship has surfaced again. 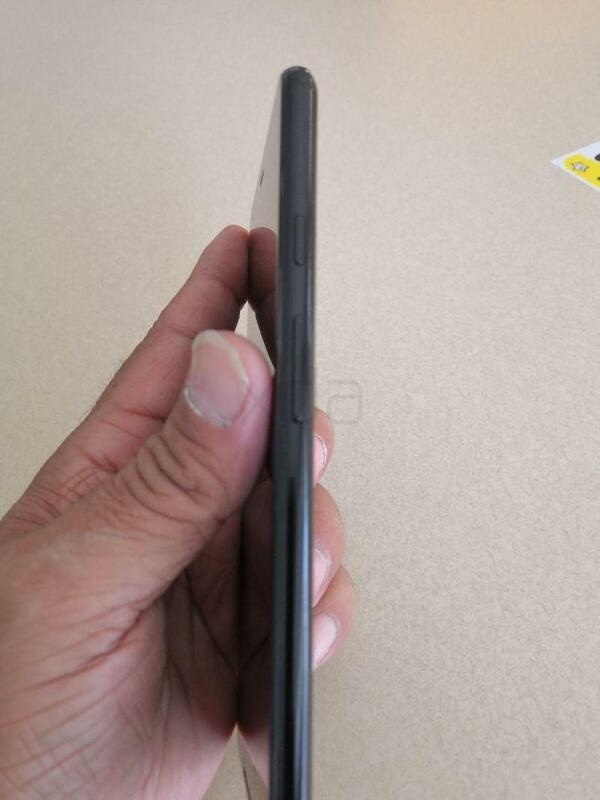 The new leak shows the Pixel 3 XL from every angle. 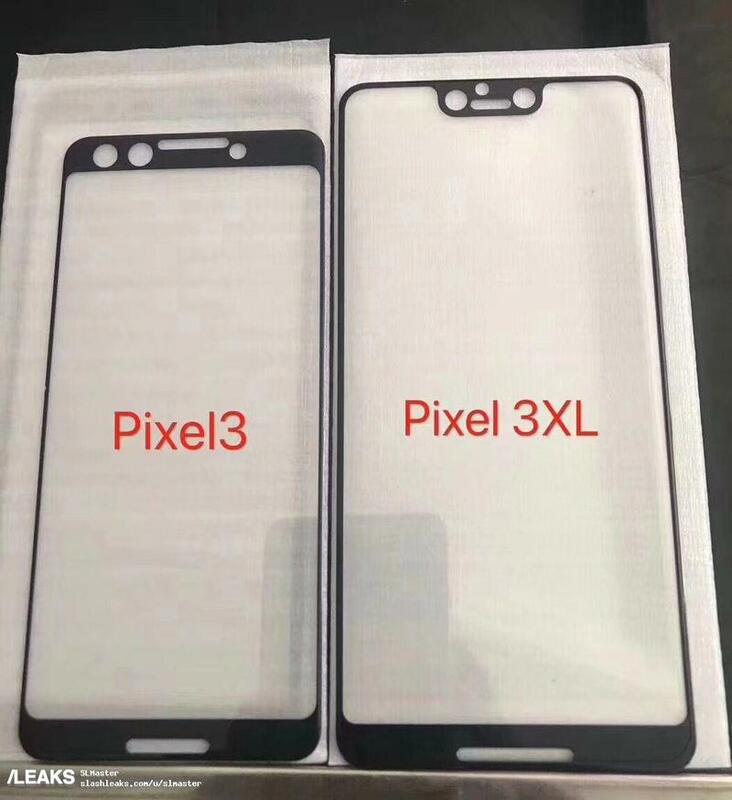 The photos, which were obtained by XDA-Developers, give you a look at the Pixel 3 XL’s front, back, top, bottom, and sides. Google is far from making an announcement, but we’re quickly getting an idea of what to expect in early October. 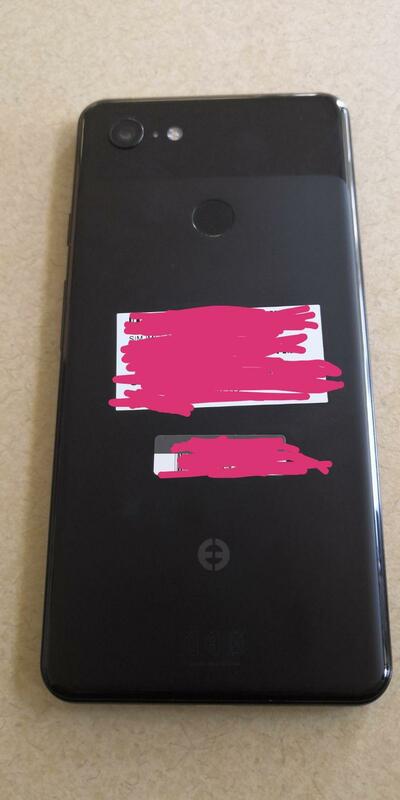 The unit in these photos is likely the same one from the last leak. 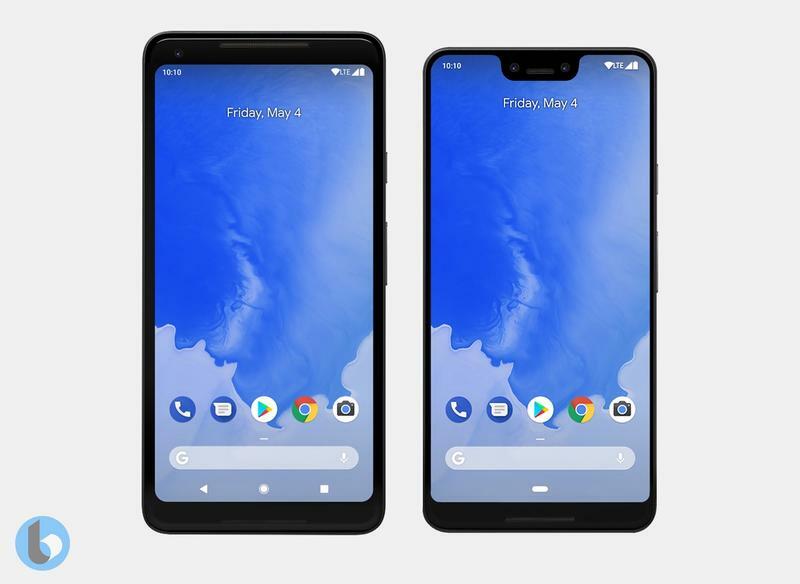 It’s believed to be a prototype, but there’s a growing belief that Google has finalized the Pixel 3 XL’s design and this is it. 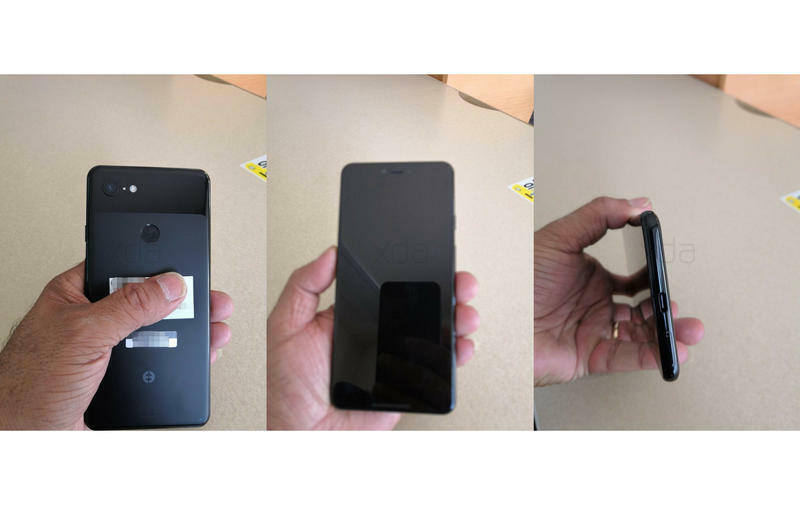 While there are some changes from last year’s Pixel 2 XL, the next flagship from Google seems to be a refined version. That wouldn’t be too much of a surprise as the company isn’t known for significant year-over-year upgrades. 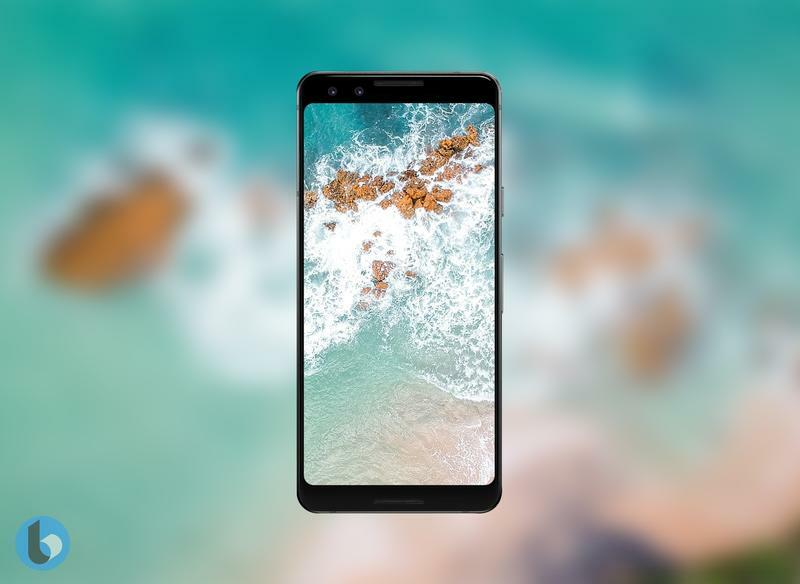 The Pixel 3 XL could ship with tweaks and improvements rather than entirely new design features. Google is keen on having front-facing stereo speakers. 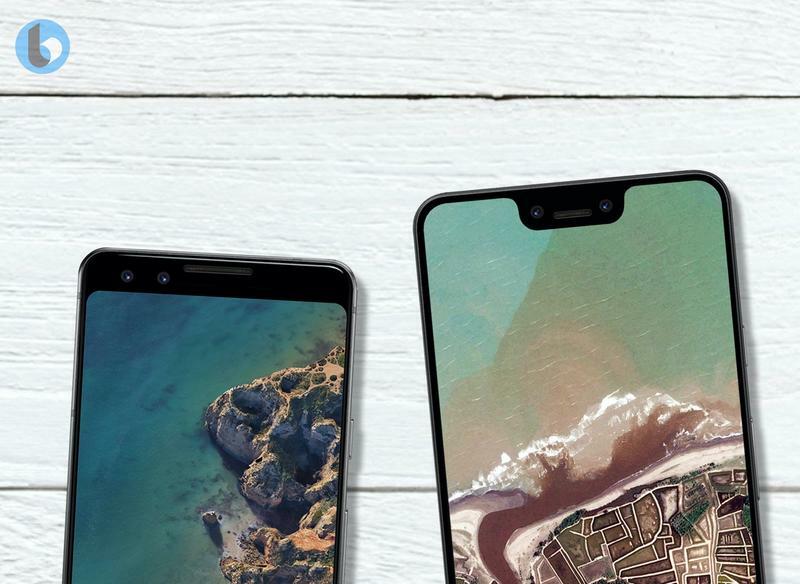 Even though the Pixel 3 XL should use a notch, the edge-to-edge display won’t actually meet the edges. The speakers are forcing a noticeable forehead and chin to remain. 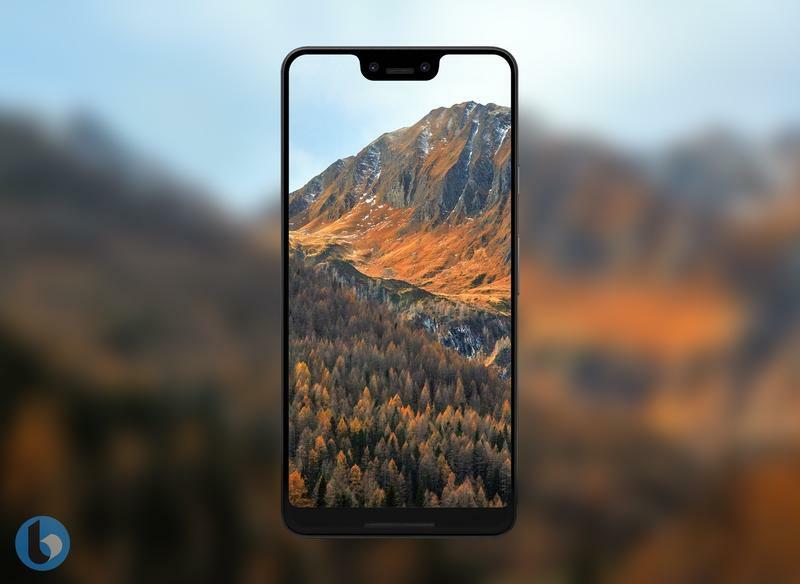 If the notch wasn’t present, the Pixel 3 XL would look a lot like the Pixel 2 XL that debuted in 2017. 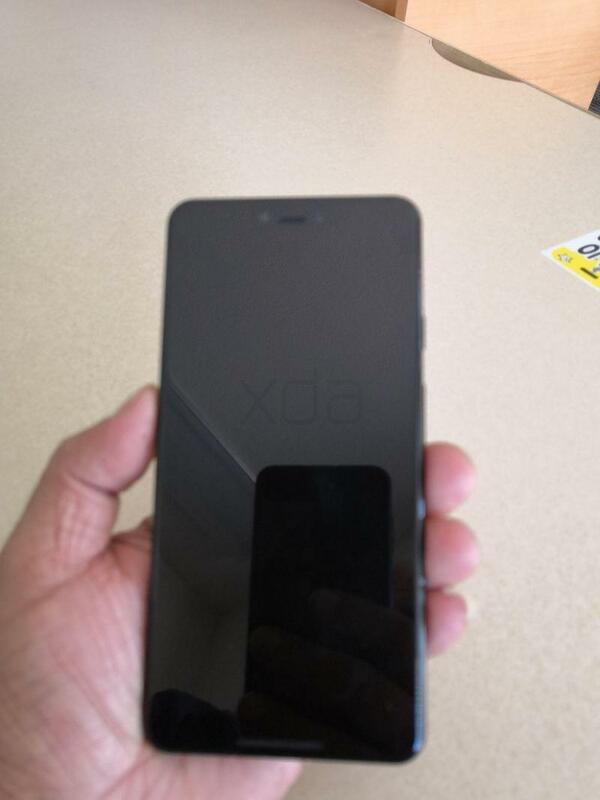 The back, meanwhile, still has a two-tone finish. But this time it could be made from glass top to bottom. 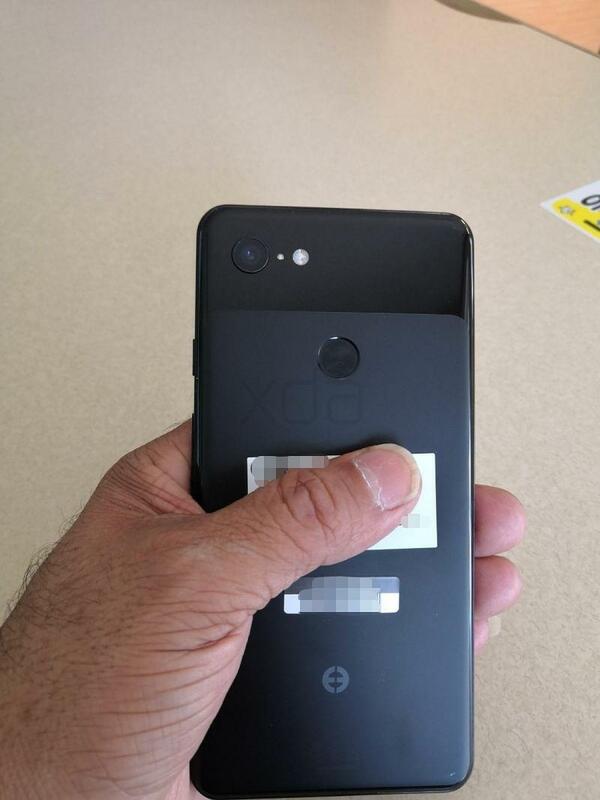 Google’s current flagship only has a glass-based piece near the top where its camera is. 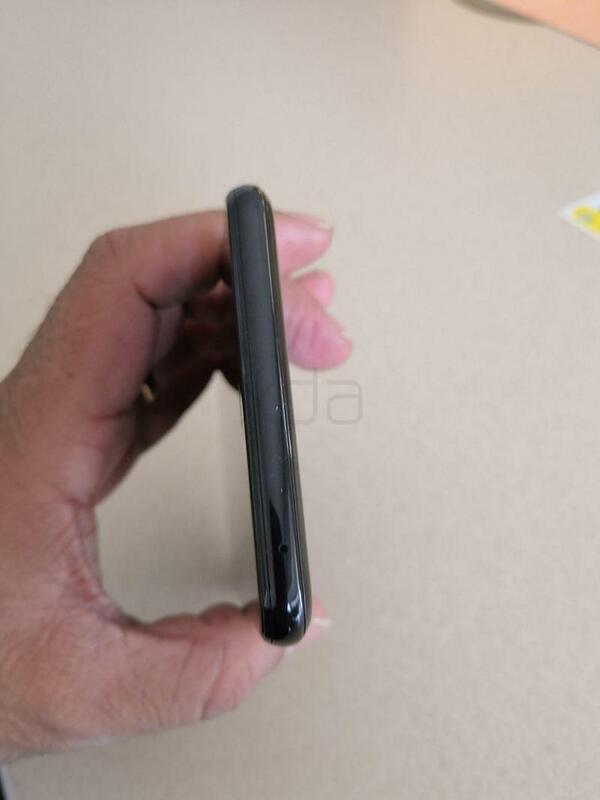 The Pixel 3 XL in the most recent leaks seems to have glass over a matte black base with the glossy finish returning up top. The right side shows the usual layout of a power button and a volume rocker. 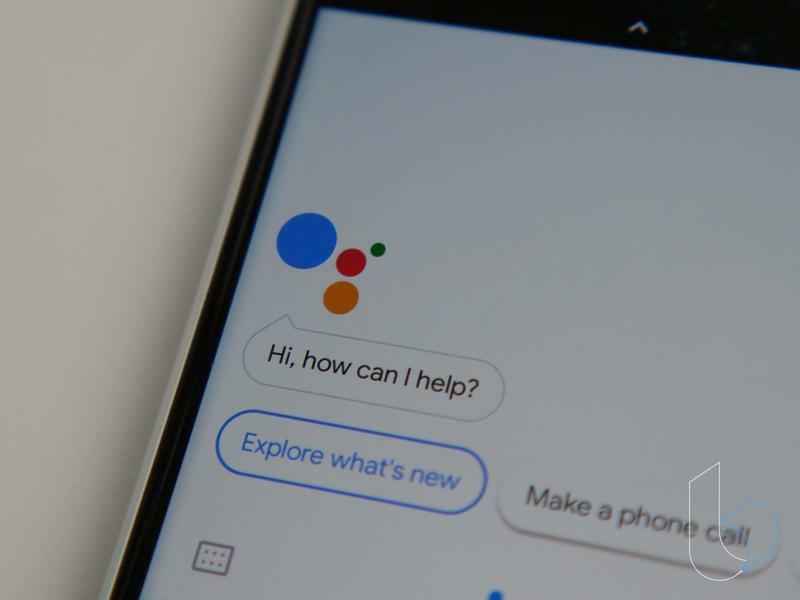 On Twitter, we’ve noticed a few people surprised there isn’t a dedicated button for Google Assistant. You shouldn’t expect one since the company wants all interaction with its digital assistant to be normalized through voice. Google doesn’t plan on bringing back the headphone jack, so you’ll be stuck using an adapter or embracing Bluetooth. All physical connections will go through the USB-C port. 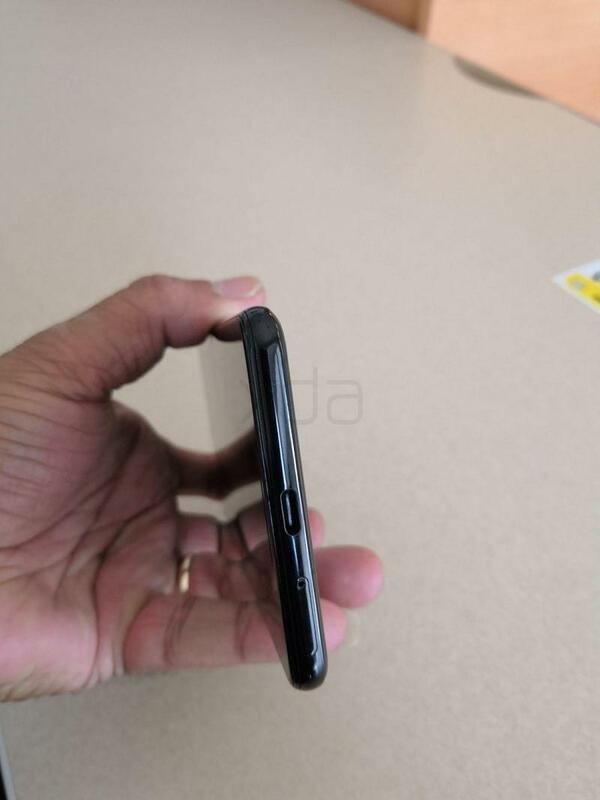 Interestingly, the SIM card slot has been relocated to the bottom of the leaked unit. We’re not even into the summer, and Google’s already facing larger-than-usual leaks. 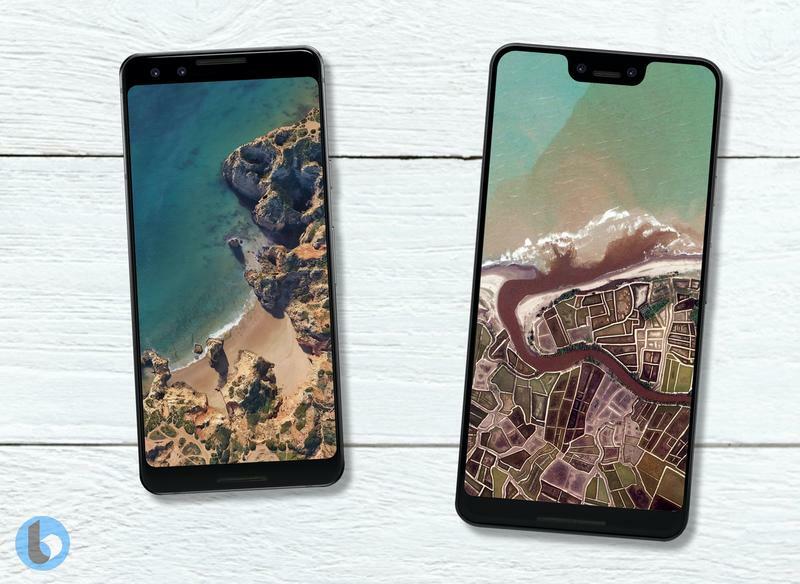 So you should assume the Pixel 3 and Pixel 3 XL are going to make many more appearances between now and the unveiling later this year.